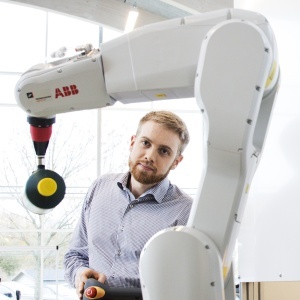 Mikkel is a professional project manager and developer of industrial automation solutions. His interest in computers, sensors, robots, gadgets and everything else electronic makes his encounters with technological equipment frequent. This blog is a platform for sharing some of the realizations and lessons learned through home projects and experiences, intended to benefit fellow online tech. users. Descriptions and updates on on some of the home-projects Mikkel have completed or is working on, as well as step-by-step tutorials on various DIY projects, modifications and configurations, which Mikkel have found useful. Occasional reviews of recommendable gear and gadgets. Important news about technology releases, updates and other things you just should not miss. If you have suggestions for something Mikkel should look into, or just general comments or critique, feel free to contact him. 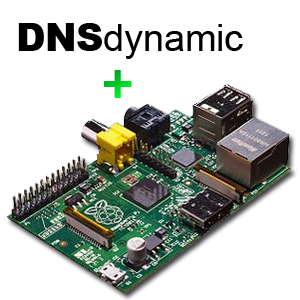 Nice webpage, I like the instructions on Raspberry Pi, clear and concise. Keep up the great work!